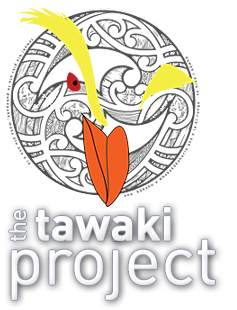 The Tawaki Project has been a long time in the making. From the first negotiations with DOC and an initial reccee trip to Beaksea Island in 2003, the project faded in and out of existence. The main problem was – and still is – to get the project funded. Funding for environmental research in New Zealand is not easy to come by. We have devoted countless hours of our time to the realisation of the Tawaki Project, driven by our passion for New Zealand’s natural heritage and of course the penguins. However, devotion and passion will not pay the costs of for field work. So if you find any joy and stimulation in it, please consider a modest donation — however much you can afford, when it comes from the heart, it’s the kind of gesture that shows us that what we are not alone in our efforts to learn about and help New Zealand’s least known penguin – Tawaki. In return for donations we have come up with some interesting incentives. There are two ways to make donations. You can make a one-off donation by clicking the button below, chosing the amount you want to donate in support of our field work. 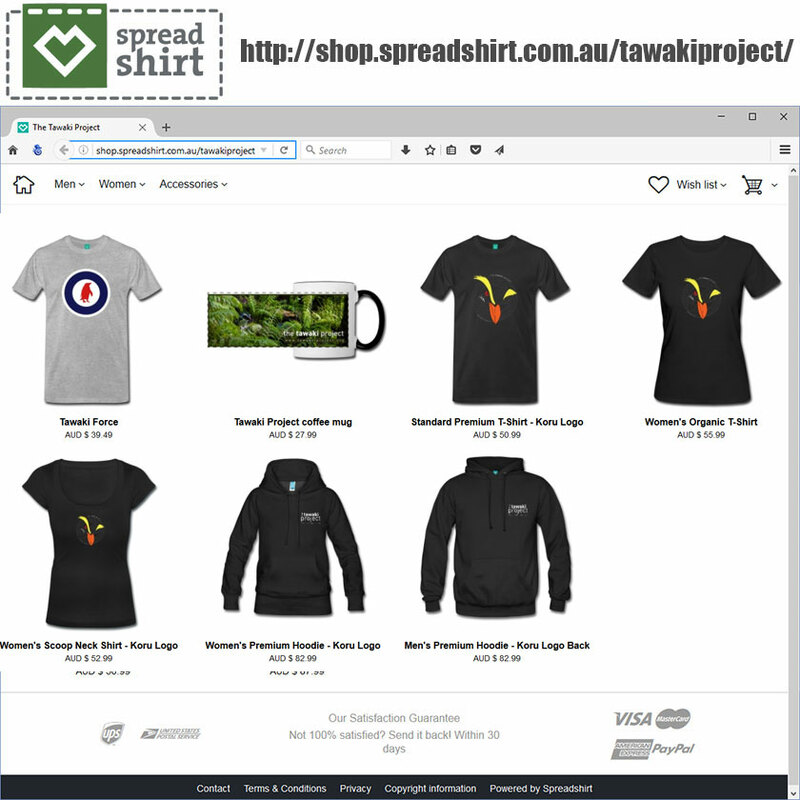 Or you become a Member, joining the loyal supporters who make the Tawaki Project possible with an automatic monthly donation of your choosing. If you’re keen to discuss other ways to donate our support for the project, you can contact us via Twitter (@TawakiProject) or Facebook (facebook.com/TawakiProject).